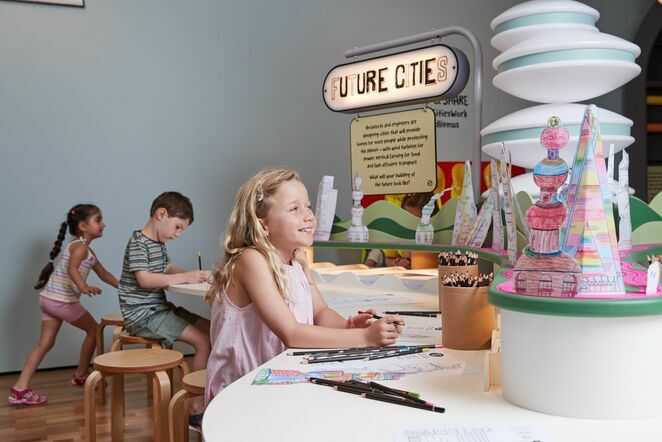 This summer, explore our city inside, outside and underground at the Museum of Sydney! How Cities Work is a world premiere exhibition at the Museum of Sydney. From sewers to skyscrapers, this interactive family exhibition reveals the secret workings of Sydney city. How Cities Work brings to life the best-selling book of the same name, published by Lonely Planet Kids, and is developed in collaboration with the book's illustrator and city fanatic, James Gulliver Hancock. James' playful obsession with drawing has led him around the world to capture buildings in New York and London and closer to home in Sydney and Melbourne. His illustrations and books have delighted children far and wide. The exhibition invites visitors to traverse a spectacular cityscape full of magical, tactile experiences to discover how the city works. Take a peek inside buildings, meander through the underground, and explore the streets to find out what's going on above your head and under your feet. 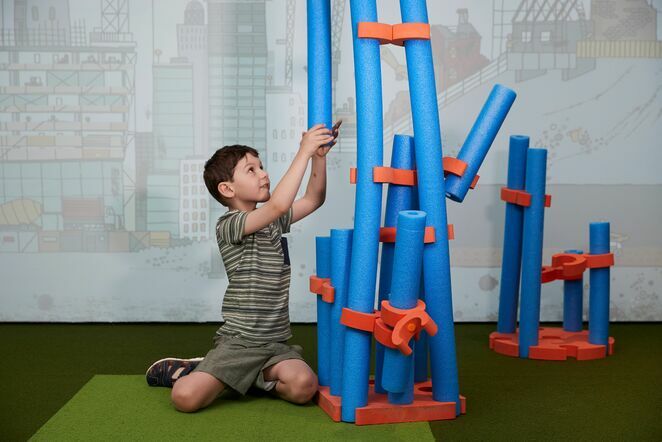 Vistors can expect to discover something exciting on every corner as the cityscape is full of tactile and sensory activities, including a hands-on construction site, a futuristic design station and a towering 2-metre-high cityscape, perfect for Godzilla impersonators! "This exhibition is a dream project for me. There is something for everyone from ages five – 500," said James Gulliver-Hancock. Pop on a hard hat and step onto a lively construction site, design your ultimate building of the future or make the city move from day to night at your fingertips. What will you create? How Cities Work is now showing at the Museum of Sydney and open daily from 10am–5pm. Closed Good Friday. When: 15 December 2018 - 21 July 2019 / Closed Christmas Day.